While Blizzard is pretty active in eSports with its games such as Hearthstone, Heroes of the Storm, and most recently Overwatch, the developer hasn’t got its own eSports arena. 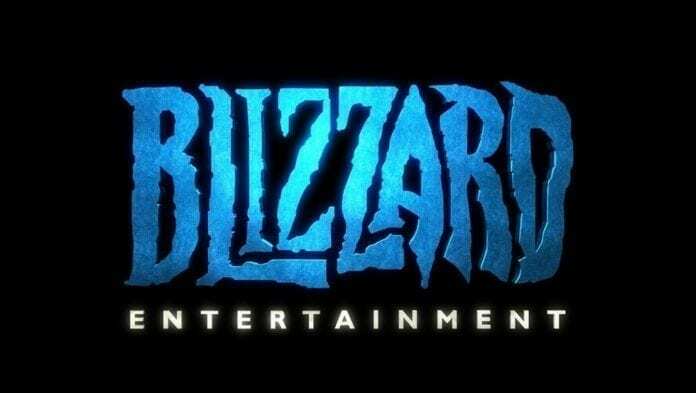 That is set to change, as it was revealed that Blizzard’s first eSports arena (Blizzard eStadium) will open its doors on 30 March in Taipei, Taiwan. CEO and co-founder, Mike Morhaime, will be at the opening ceremony.